Lance Hamilton: Smile & Dream 2014? 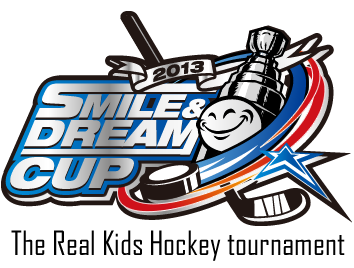 We hope to go to Smile & Dream Ice Hockey Tournament in Yokohama in SEP 2014. 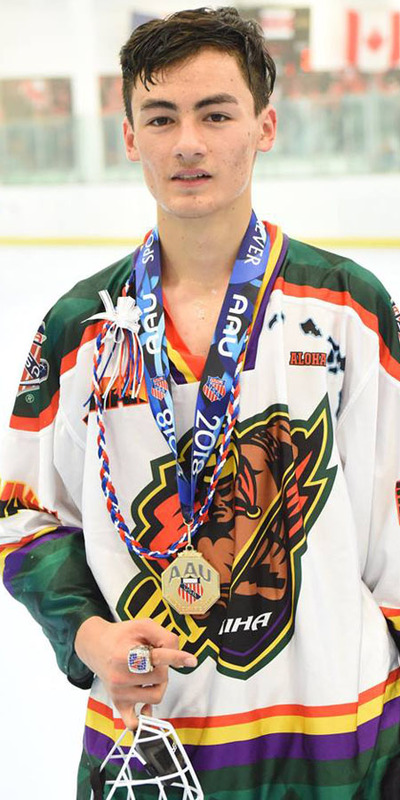 They are still waiting on a grant to host the Tournament.